Free Shipping Included! 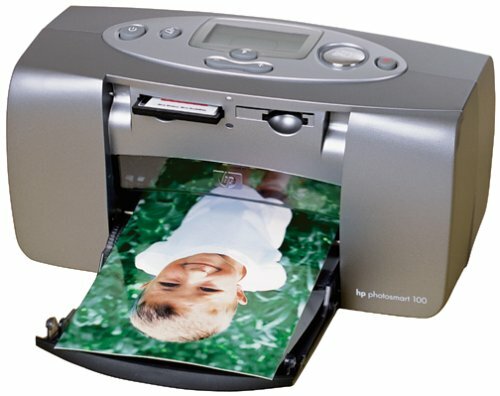 HP PhotoSmart 100 Portable Inkjet Printer by HP at MDA-MA. MPN: C8441AABA. Hurry! Limited time offer. Offer valid only while supplies last.